The occupants of flat 60 were missing from the Census. Hi, i was just curious if there had ever been a child/adult that had died/killed in these flats 55-60? 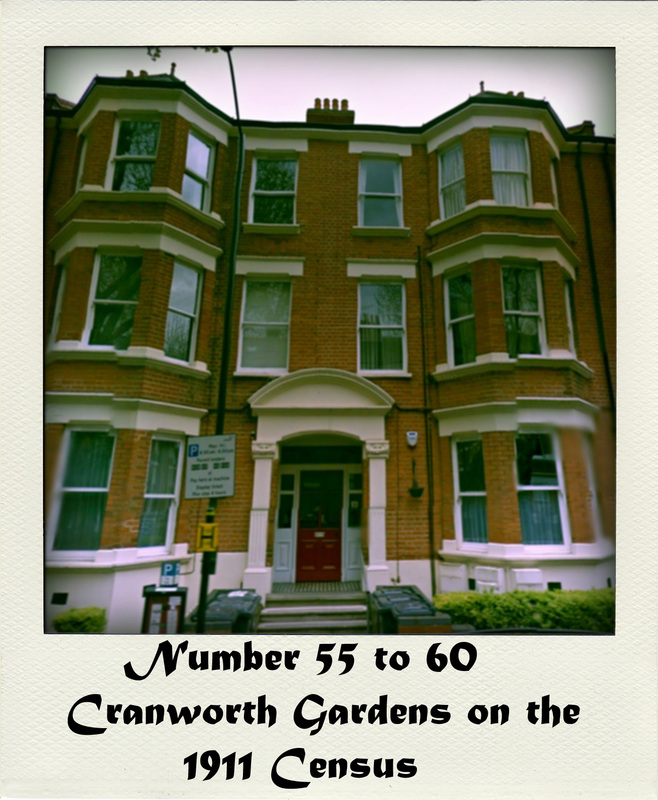 My mum had lived in number 58 from the early 80s and i was brought up there from 1989. I am not a person that believes in ghosts etc but this flat was very spooky! My mum and sister both had a feeling and as i grew up it was exactly the same without knowing they had felt the same. It had a very weird and not nice presence within the flat and anyone that came up always made a comment on the presence and coldness of the place. The people opposite our balcony (Number 62 i believe) had a few of the same incidents as us over the years. I no longer live there but I have always tried to find out more history regarding this property as i have always been interested, i once found on the internet about a fire which i have never been able to find again. If you know anything about this flat/house i would be very intrigued to find out.